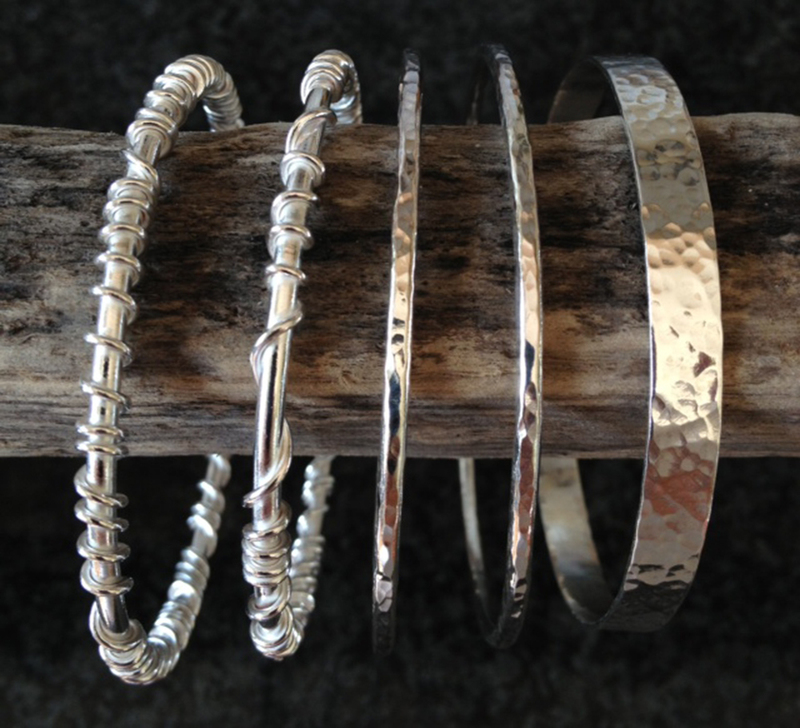 Handcrafted in sterling silver, jillyflowerjewellery offers a selection of beautiful, custom made jewellery. All pieces use solid sterling silver and gold, often including natural seaglass and pebbles found along the Jurassic coastline. I love to work quickly and sometimes have several pieces on the go so the stock is constantly changing. As a result it is difficult to update the website and therefore some of the items are made to order as they sell very quickly. More recent work can be seen on my Facebook page - jillyflowerjewellery. 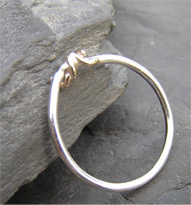 Each piece is unique but I will endeavour to produce another as identical as I can to the photo on the website. If you have seen something at a Fair that is not on the website please contact me as I can make most items as a commission. If a piece is required asap please contact me as I will always try to meet deadlines!